As soon as the reboot was announced, rumors began to fly if the newly minted “Live with Kelly and Ryan!” star would sign up for the highly coveted gig. Ripa revealed Thursday on their show that the man with a million jobs would be adding more to his roster. “I am happy to confirm, I can confirm with absolute confirmation,” said Ripa. Host Ryan Seacrest presides over the 11th season finale of “American Idol” in Los Angeles, California, May 23, 2012. “That Ryan Seacrest is returning [as] the host of ‘American Idol,'”revealed Ripa. After the thunderous cheers from the live audience died down, Seacrest addressed his decision to return. KELLY RIPA, RYAN SEACREST ALREADY ON SHAKY GROUND? 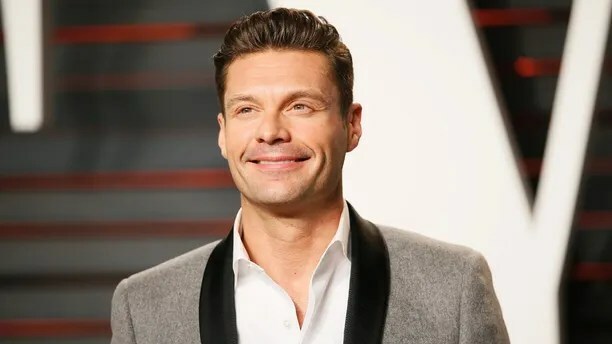 “I don’t know if you’ve ever been in a 15 year relationship and then for a reason you really don’t know you break up, and I thought ‘gosh it’d be great to get back together at some point,’” explained Seacrest. 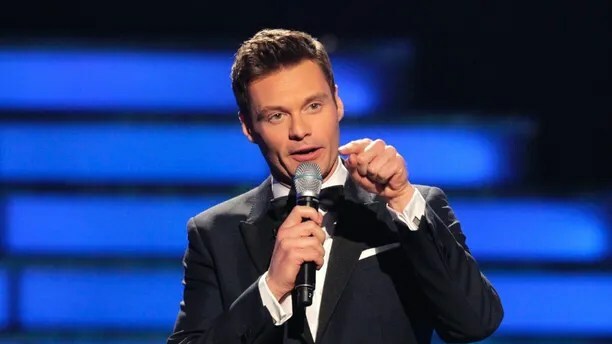 Seacrest is “excited” for his “Idol” return on ABC. He joins castmember Katy Perry who will serve as a judge, and will be making $25 million for her stint.